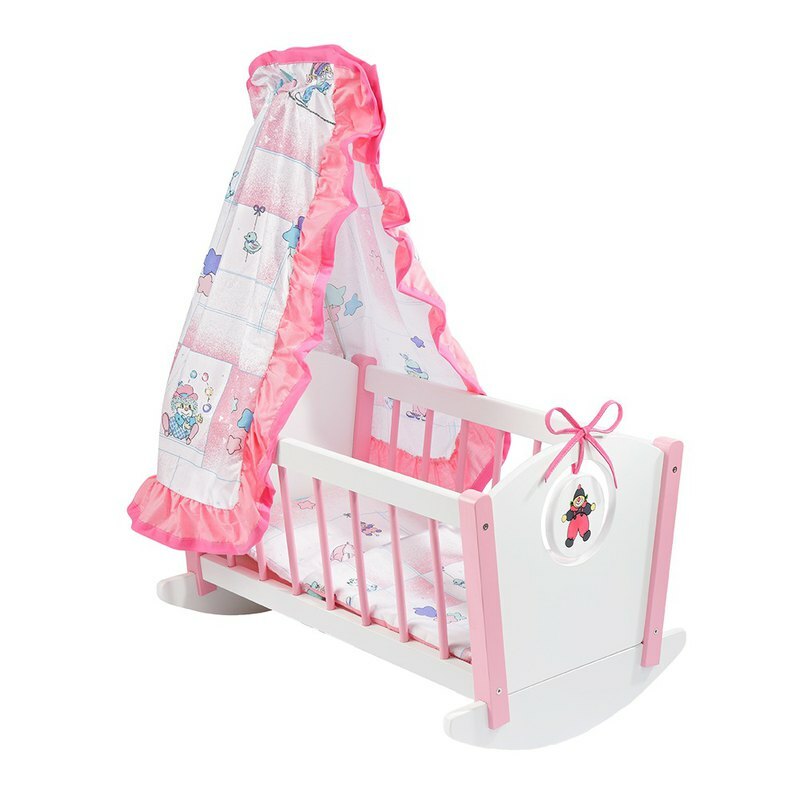 Cute and exquisite doll cradle beds, lovely clowns are guarded every day, with soft bed packs, so that the children's favorite dolls and dolls can also sleep well! Height: 72 cm Width: 38 cm Length: 55 cm *Not applicable to children under the age of three. Due to some small items that may come loose, there is a risk of children jeopardizing eating.